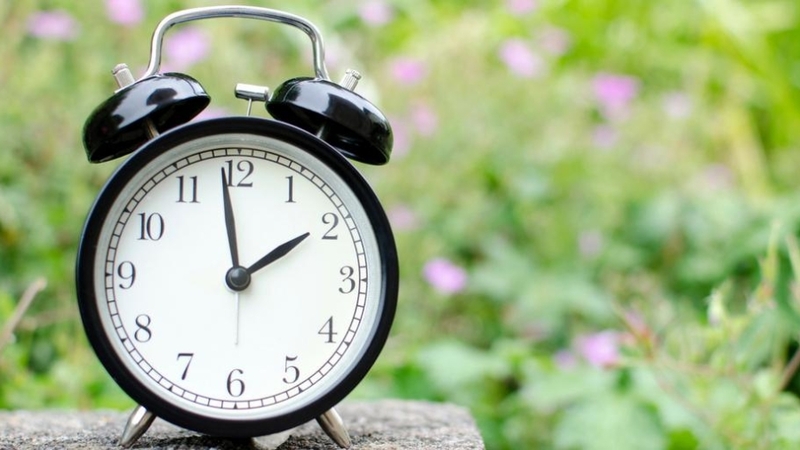 You might have seen this great post that’s been popping up in various places this week. 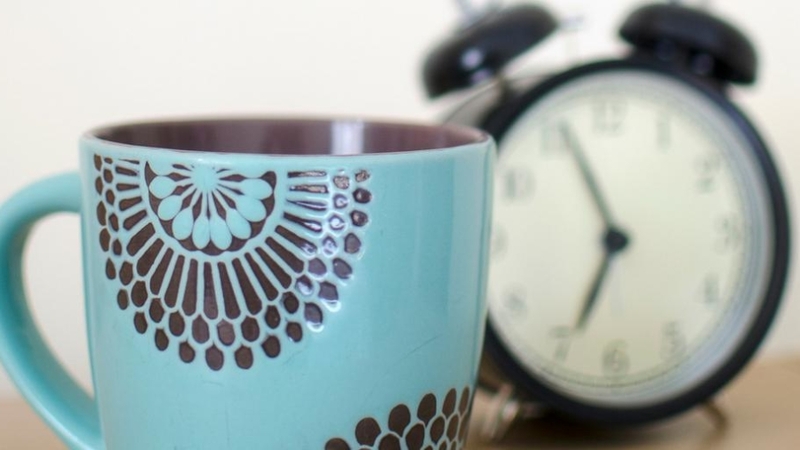 It’s from a cup of Jo and it’s all about life (particularly life for parents) in Sweden. 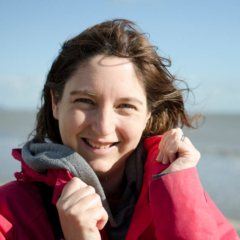 It’s a great little read about the things they do differently over there. 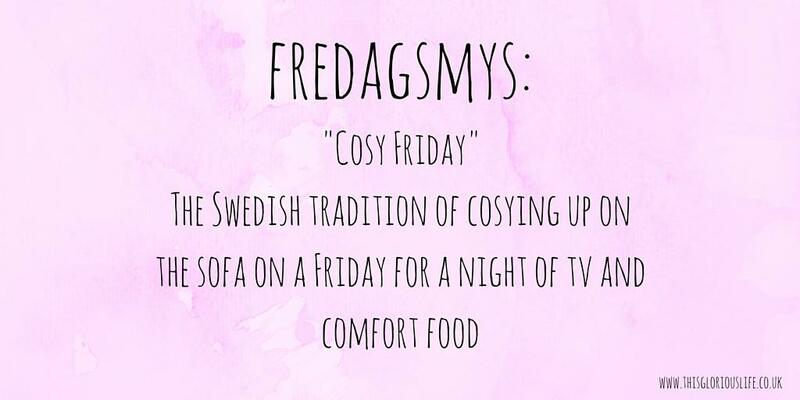 One part that I loved was the writer’s description of the much-loved Swedish tradition of ‘fredagsmys’, which basically translates as ‘cozy Friday’. From what I understand, it’s a really big ‘thing’ in Sweden for families to get into their comfy clothes, order pizza and all curl up on the sofa together on a Friday night. Which just sounds amazing to me! Pretty much a perfect Friday night. Which has got me thinking about how my idea of a great Friday night has changed in the last 10 years! Cheesy music blasting through the house while me and my best friend start getting ready to go out. About an hour of choosing something to wear, straightening our hair, doing our make up. A quick dinner of something and chips, mainly eaten in the hope it might absorb some of the alcohol. Jump in a taxi and head to town. Spend the night drinking and dancing our way down Wind Street, maybe ending up in Time/Envy or Flares. Head home for some late night toast, seriously sooo good after a night out! Kids in bed at a decent time. Spend 2 minutes chucking on joggers and a hoody. 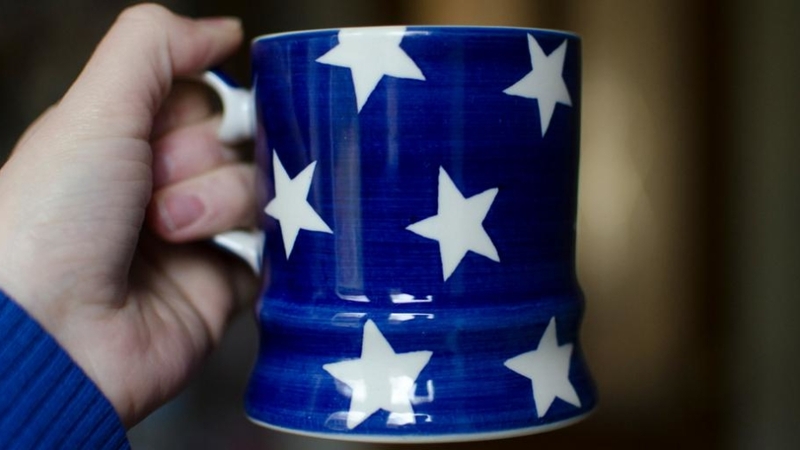 Enjoy the luxury of drinking a whole cup of coffee or tea while it’s still hot. Jump on the sofa and spend the night eating homemade pizza and catching up the week’s tv. 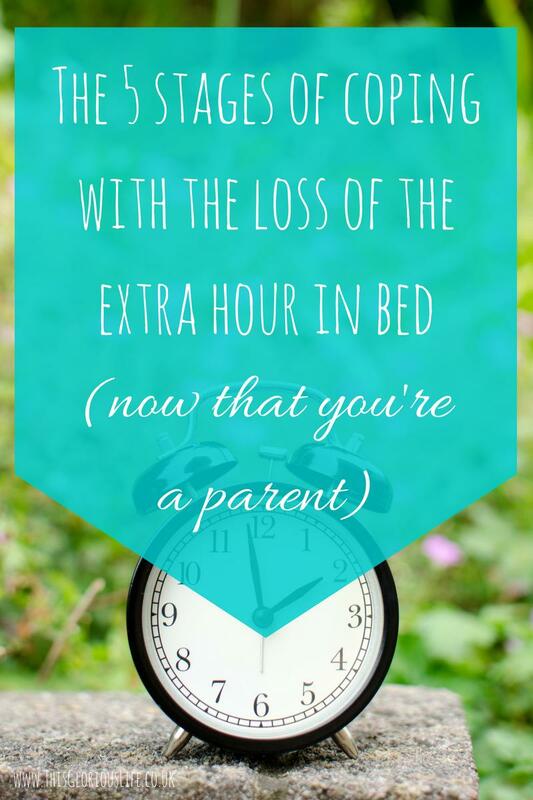 Head to bed at a decent time to hopefully get some sleep before the toddler wakes up needing cuddles! How about you? Have I just given away how sad I am these days? Have I now just given away how old I am by saying that? Do the kids still say ‘sad’?! What’s your ideal Friday night like these days?! It was my husband’s birthday at the start of the month, and I wanted to make him a cake because, well, CAKE! 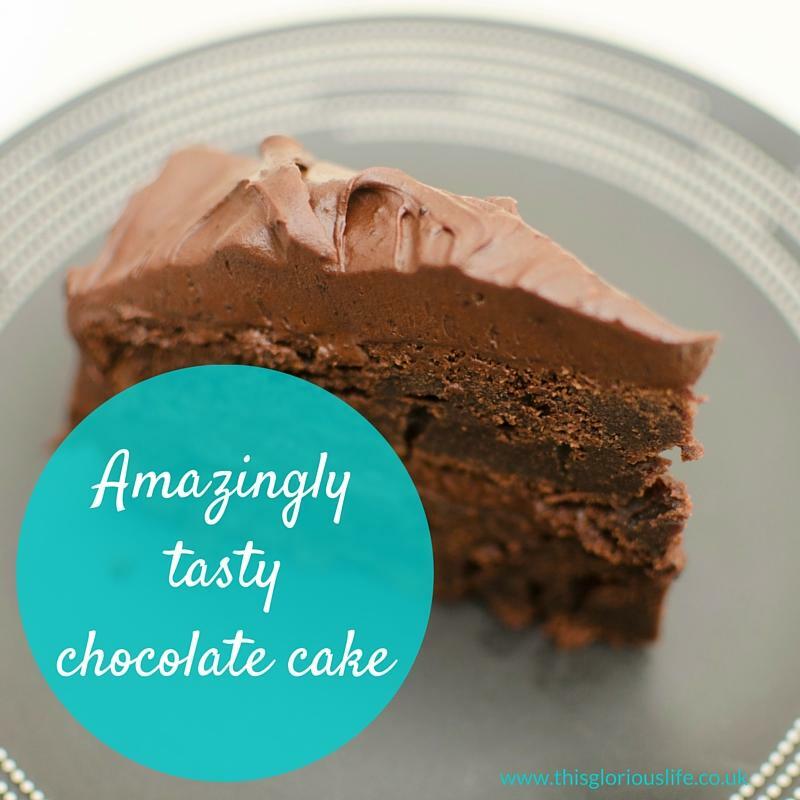 I normally make a nice simple chocolate cake which is basically a variation of my 2, 4, 4, 4 fairy cake recipe, with a chocolate buttercream topping. It’s good cake. But I wanted something a bit more special this year. 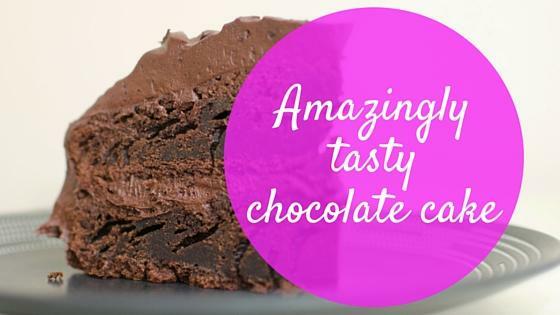 So I hit google, and really quickly found this recipe for the best chocolate cake recipe (ever). And fair do’s, it is definitely the best chocolate cake I’ve ever made! The original recipe uses cups, which actually makes it so easy to make. I highly recommend buying a set of measuring cups, I love mine! But for the UK readers out there I’m including the translated measurements to make life easier. Preheat oven to 180º C. Prepare two 9-inch cake pans by spraying with baking spray or buttering and lightly flouring. Add flour, sugar, cocoa, baking powder, baking soda and salt to a large bowl and mix it all together thoroughly. Add milk, vegetable oil and eggs to the flour mixture and mix together until well combined. Make a cup of hot, black coffee and carefully add it to the mixture. Mix well. Cover the cake with Chocolate buttercream icing. Add the cocoa powder to a large bowl and whisk it through to get rid of any lumps. Cream together the butter and cocoa powder until they’re well-combined. Add icing sugar and milk to cocoa mixture by adding 100g ( 1 cup) of icing sugar followed by about a tablespoon of milk. Mix it well each time you add some. Repeat this until you’ve added all the icing sugar and milk. If you think the icing seems too dry, then add a little more milk, and if it seems too wet then just add a little more icing sugar until you get the consistency you want! Sandwich the cake together with just about a third of the icing, then use the rest of the icing to cover the top and sides of the cake. This recipe does make a lot of buttercream icing, you might not need to use it all! I’ve often said over the years that there’s no way I could ever do the Atkins diet – I love my carbs way too much! Give me pasta, potatoes, rice or bread and I’m happy! One carb-heavy dish I really enjoy is risotto, but we don’t tend to have it that much as it can be a bit of a faff to make. I mean, it can be quite therapeutic, standing and gently stirring a steaming pan of rice and stock, but I don’t often have the time to do that. 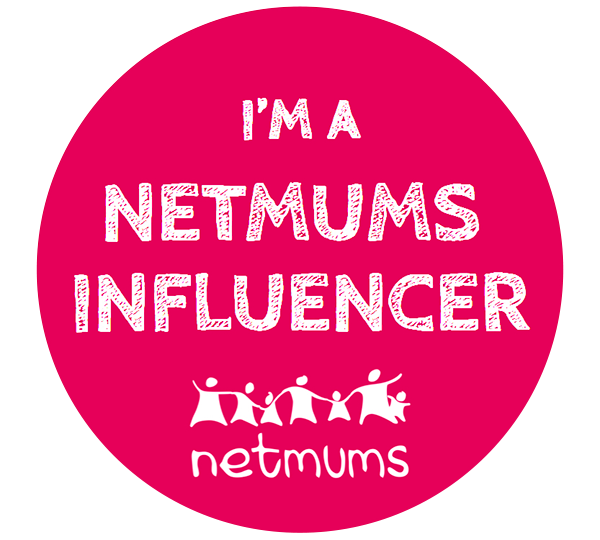 And, well, it’s not quite so therapeutic doing that with a toddler trying to climb up your legs the whole time! 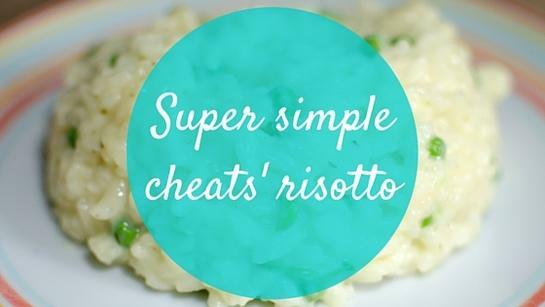 So I offer you an alternative – my super simple cheats’ risotto. I made this for lunch the other day and was really pleased with how well it turned out. It’s so simple and requires minimal supervision which is great when you have kids around, or just aren’t in the mood to babysit a saucepan! Put the rice and stock in a saucepan, cover the pan and turn the heat on really low. Cook the rice for about 15 mins, giving it a quick stir every 5ish minutes. At the end of the cooking time, stir in the peas, butter and cheese. It really is as simple as that. The butter and soft cheese give it the lovely creaminess that is associated with classic risotto, and make it really yummy! 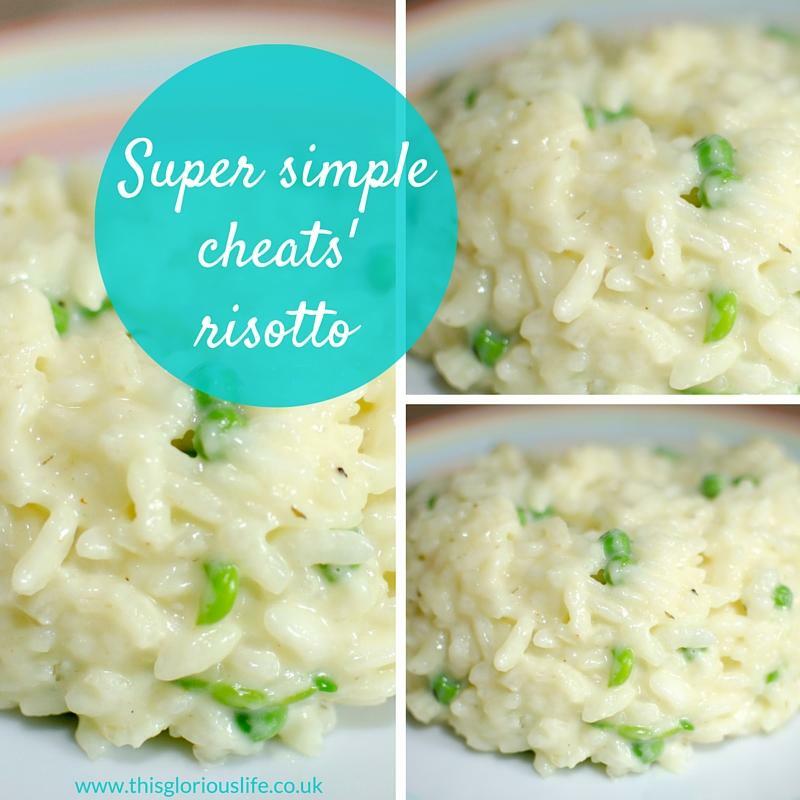 This is a truly tasty risotto, just as it is, but it would also work really well with a few other ingredients thrown in. I’m thinking chunks of roasted chicken would be great, or maybe some leeks and salmon. Hmm, I think there might be more risotto recipes on here in the future! So how about you? Are you a risotto purist, recoiling in horror at this suggestion? 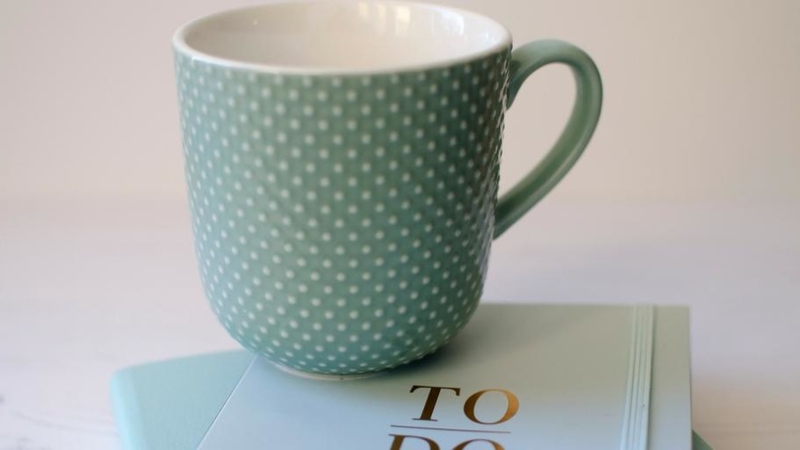 Or are you happy for any suggestions that might make your life easier! Did you know that yesterday was international coffee day? A wonderful day I’m sure you’ll agree! Although, every day is coffee day around here. The thing is, children seem to come with an in-built radar that detects when you want to have a nice hot drink. They seem determined to make it as difficult as possible for us to make a coffee or tea, and then make it damn near impossible to drink it while it’s actually still hot! 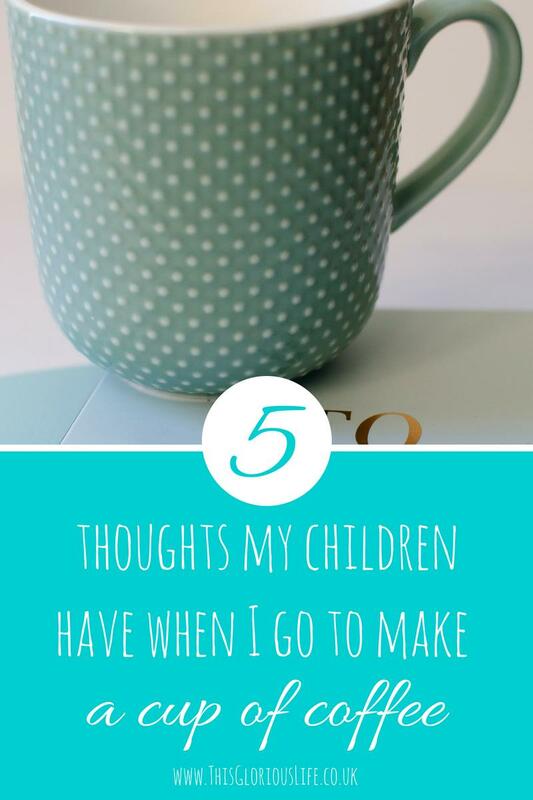 Here I give you 5 thoughts that I’m sure my children have when I go to make a cup of coffee. 1) Look, Mummy’s going in the kitchen. I’d better ask for a biscuit/some chocolate/a drink. 2) Hmm, Mummy’s clearly trying to do something in the kitchen. I think she needs me to go in and squeeze myself in the gap between her legs and the work surface. 3) Ah, Mummy’s coming back with her hot drink; now’s the time to cling to her legs and ask to be picked up. 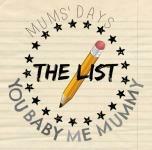 4) Ohh, Mummy’s just sat down with her drink. I’d better ask her to go and get me a biscuit/some chocolate/a drink. 5) Right, Mummy’s just about to start drinking her coffee, this is the opportunity I’ve been waiting for to tell her that I need a clean nappy. Mwah ha ha ha. Are your children the same? 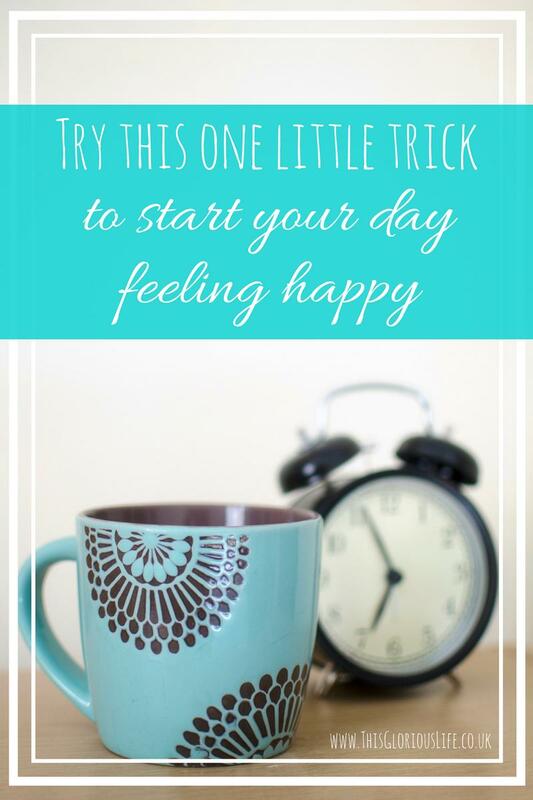 Or have you discovered a secret to having a hot drink in peace?! A fair few years ago, before I really started doing much cooking or baking for myself, I watched in slight amazement as my sister made fairy cakes without even glancing at a recipe. I remember thinking that she must be some kind of baking genius to have memorised the exact amount of ingredients that she needed. Then she explained that all she did was weigh the eggs she was going to use and then use double that amount of each of the other ingredients. So simple! And when I went to bake fairy cakes with my son a while later I found that there’s an even simpler method for making them. The 2, 4, 4, 4 method! Basically, the recipe consists of 2 eggs, then 4oz each of flour, caster sugar and butter. Really nice and easy to remember! Now, I don’t have exact measurements for the icing, but this is how I go about making it! Grab a bowl and tip in about 10 teaspoons of icing sugar. Add a TINY amount of water and mix it in. Add more water little by little until you get the consistency you want. I like my icing to be good and thick so it doesn’t just run off the top of the cakes! Spoon some icing on to a cake and then top with sprinkles, smarties or whatever else you fancy! 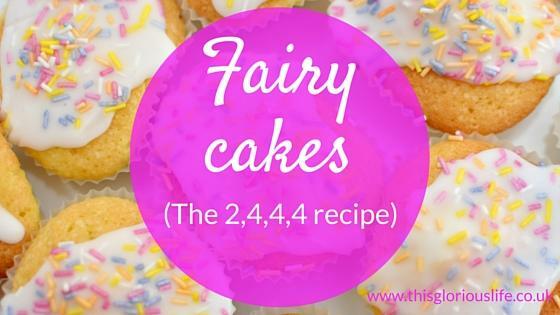 There are tons of variations you can do of the basic fairy cake, but this simple recipe is a great place to get started!